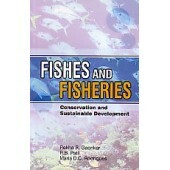 ISBN: 8176486035 Pub. 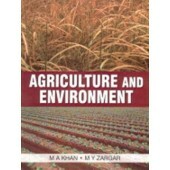 date: 2004, Publisher: A.P.H. 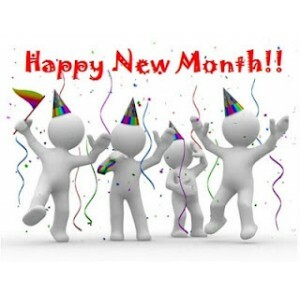 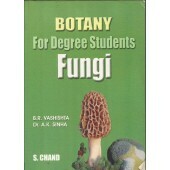 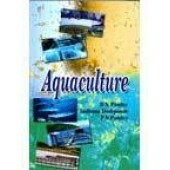 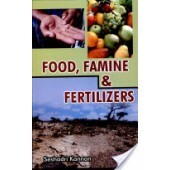 Publishing Corp..
ISBN-13: 9788131302514, 978-8131302514 Publishing Date: 2007 Publisher: Aph Pub.. 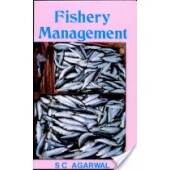 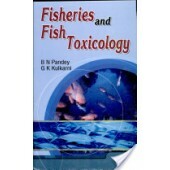 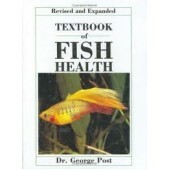 Fisheries and Fish Toxicology by Pandey, B.N. 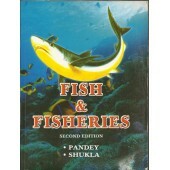 & Kulkarni, G.K.
Year of Publication: 2008 ISBN: 8131300439 The present book entitle.. 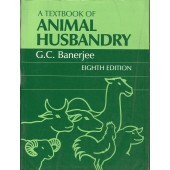 Publisher: APH, 2008 ISBN : 9788131303207 "The book address..
ISBN: 8170242827 This book is intended as an introduction to the elementary fa..
ISBN: 8131300358 The book addresses a wide range of issues related to conservation and sustai.. 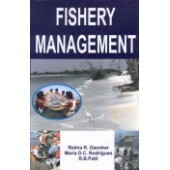 Publisher: PH Publishing Corporation, 2008. 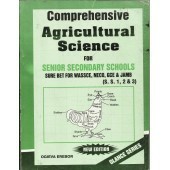 ISBN: 9788131303566 Today the m..
Hardcover: 288 pages Publisher: TFH Publications; 2 edition (January 1987) ISBN: 086622..